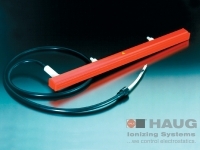 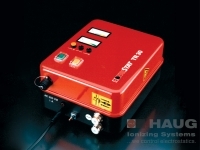 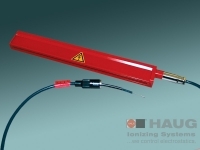 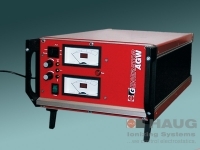 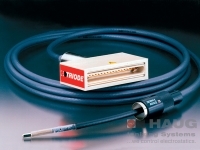 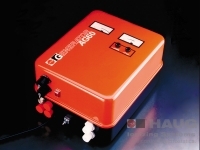 HAUG Charging Generators are high-voltage generators that work in conjunction with HAUG charging electrodes to apply electrostatic charges without physical contact, for example, for fixing, positioning and electrostatic "adhesion". 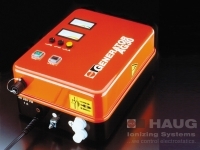 Typical applications, among others, are to be found on packing machines, in film and paper processing, in glass manufacture and the electrical industry. 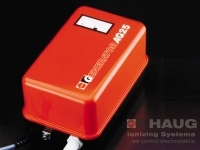 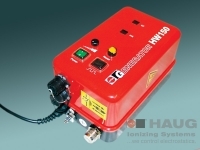 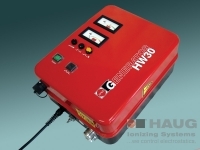 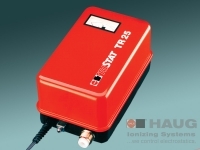 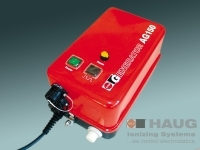 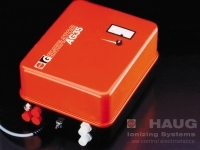 HAUG Charging Generators are equipped with the most modern technology. 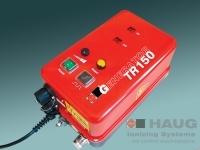 They are robust, extremely reliable in operaton, and most effective in application.